Our Wedding Date is the first wedding venue website in Australia that helps you to find a venue that is available for your big day. Using our website couples can search for wedding venues and reception venues that are available on their selected wedding date. Just choose your date and location and this will generate an interactive list of available wedding venues to help narrow down your search. When planning our own wedding, the date was really important to us as it was the day we first met. It was really frustrating waiting for venues to reply to my enquiry, only to find that our date was unavailable. I couldn’t start the rest of the planning until we had booked our wedding venue. I decided there must be an easier way to instantly find an available wedding venue. Our Wedding Date can save you valuable time by sending enquiries only to those venues that are available on your chosen wedding date. 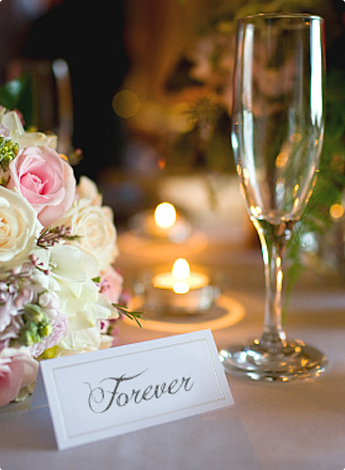 Our Wedding Date is the perfect resource to help plan your special day.